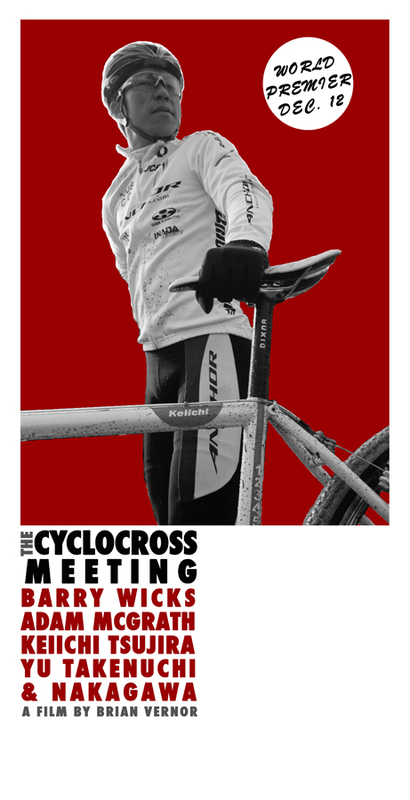 Join Kona Cyclocross Team riders Barry Wicks, Ryan Trebon, for drinks at 6PM when Giro will be hosting a pre-party in the Tower Theatre lobby. 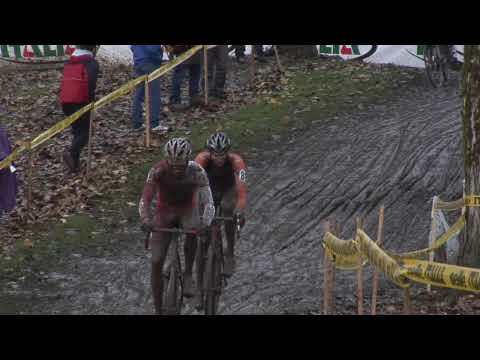 WebCyclery and Cyclocross Magazine will be giving away door prizes and magazines. 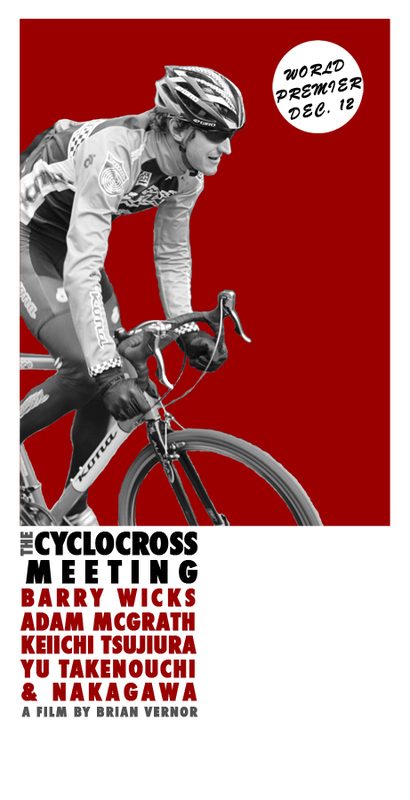 Be sure and come early for the live music from Talkdemonic followed by the 7:30PM world premiere of The Cyclocross Meeting. Tickets are on sale now. Buy and reserve your tickets by phone (541-318-6188) or at WebCyclery.com for $10 + $1 service charge per ticket. $2 from every ticket sold will be donated to Central Oregon Trail Alliance.